If you’re overwhelmed thinking about the prospect of raising twins, imagine how the new parents are feeling! Luckily there are lots of opportunities to step in and show your support. 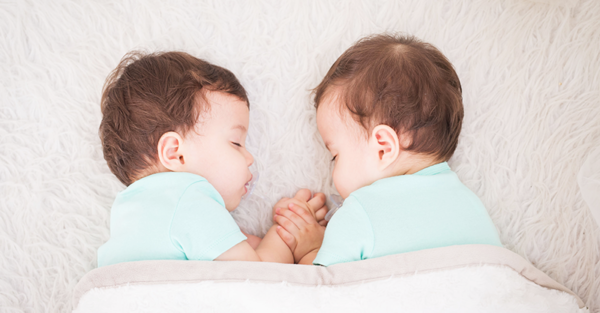 Multiple Birth Awareness Week seems like the perfect time to hone in on some easy and practical ways to offer support to the parents of twins. There’s something for everyone here. Perhaps you have the budget to chip in and support the family? Or maybe you’d rather help with some legwork or elbow grease? These people are going to be living on dial-in food or anything they can furtively grab in between nappy changes and feeds – unless you help them out in the wholesome and delicious meal department. Freezer-ready meals are great. A huge pot of soup ready to pop on the stove and heat is awesome. Zip-lock bags with ready-to-go slow-cooker meals are excellent too. If you hate to cook, healthy home delivered meals are a great alternative. Perhaps you could rally your friends and set up a meal roster? Take Them A Meal is a great way to organise that. Twins need all of the things a lot of the time! If you want to ensure your twin mama and papa are not on the breadline all the time too, chipping in for a gift card from a baby store is going to be super helpful. 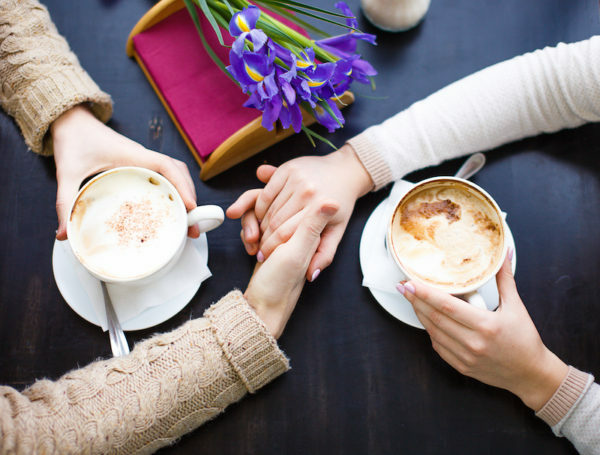 You could go it alone, or gather funds from friends and family and give them one huge, helpful hit of spending money. Keeping things tidy at home is not going to be high on the list of priorities, simply because there are so many other more pressing (squealing, hungry!) things to attend to. 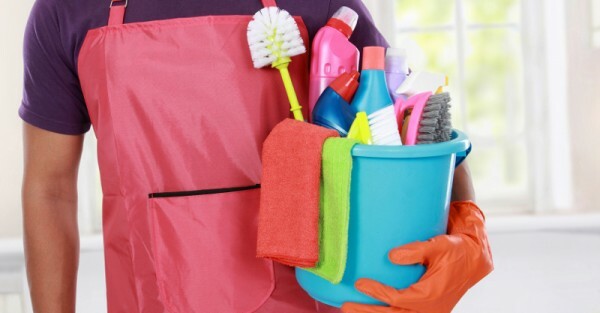 Paying for a cleaner to come in once a week for the first month or so – or chipping in for a fortnightly tidy with some other pals would be a really helpful idea. Send shopping! There are so many predictable basics that every family needs, do an online shop on behalf of your favourite twin parents and get it delivered to their door. Major grocery chain delivery services will bring the shopping in and put it on the kitchen table, which is so helpful for mums who have their hands full. 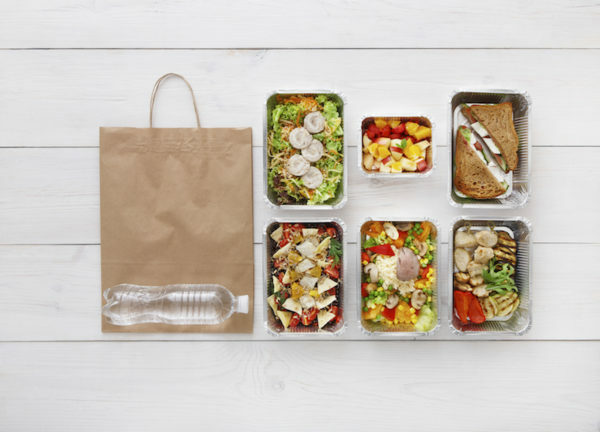 There are also lots of delivery services now for ‘meal boxes’ that include recipes and ingredients for a bunch of meals, taking the challenge out of shopping and meal planning. The twin parents may never ask for the help they truly need, so pop in and offer to do a couple of loads of washing, drop off milk and bread, sort the laundry, unpack the dishwasher or take the bins out. These things might seem easy done, but if there are two (possibly) fussy babies involved they can actually seem like Mission Impossible. Leaving the house can be a challenge in those early days, so put your hand up to front up and help the new parents head out into the world. Having a supportive co-pilot makes all the difference and an extra pair of hands when you’re learning twin logistics is a godsend. If there are older siblings – or even pets – in the twins’ household, offer to take them on an outing or spend time with them so that their parents can do other things. It’s easy for parents to feel overwhelmed or that they’re not rationing their attention and affection efficiently, so share the load. Don’t assume things are going swimmingly. For any new parent, being teary and overwhelmed can be just around the corner. A good day today doesn’t necessarily mean tomorrow’s going to be wonderful too. Check in as often as you can and ask gentle but meaningful questions about how things are going. Often saying, ‘What can I do to make things easier for you, today?’ can pay dividends and prove a first step to twin parents getting the help they need. Maybe it’s dropping off some forgotten teabags or popping in to hold the babies so the parents can have a shower. Perhaps you could drive an older sibling to school tomorrow? Encourage the new parents to ‘fess up about their needs – and ask this question often! Stealthily find out which nappies the family are using and drop a pack or two at their front door when you’re in the area. Not only does this show that people are thinking of this little gang, it’s a practical leg-up that every family of multiples needs. If the new parents don’t feel good about leaving their babies yet, organise a date night for them at their place! Drop off a delicious meal and a bottle of wine, maybe flowers, a playlist on USB. Push the chaos of parenting to the end of the kitchen table and set the table for two. Granted, the dinner may be interrupted, but it’s a nice reminder of how they ended up with twins in the first place – and it shows how much you love them, too! “Quick” errands like going to the post office, hardware store, newsagent or dry cleaners seem a little out of reach in the early days, when you’re travelling with two. Make a list of likely errands and ask the new parents straight out if they need – “anything done at the post office” or “something from the supermarket” or “anything picked up at the hardware store”. Be specific – because it’s much harder to say no to a direct and focused question!